Roaring 1920's vintage 2nd floor apartments (2 units available 724 1/2 and 722 1/2) are filled with the charm of the era, yet have all the modern conveniences you are wanting in today's living. 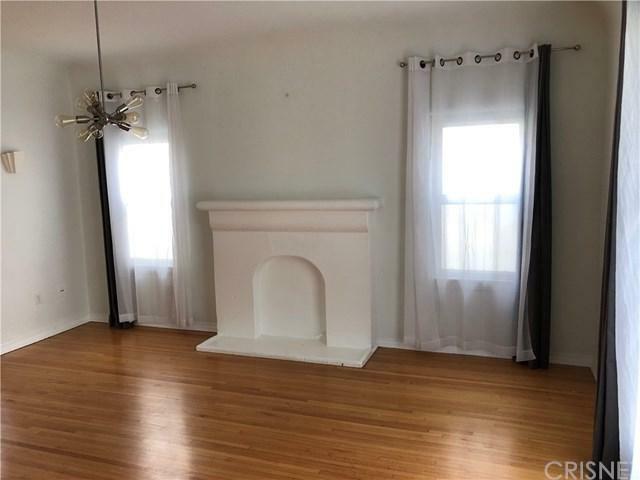 Gorgeous exposed hardwood floors, high ceilings and light filled rooms. 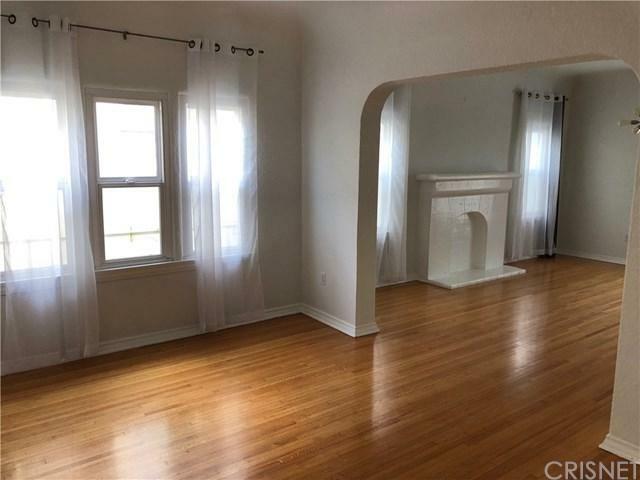 The spacious, almost 1300 sqft unit features a true formal dining room, living room, well appointed kitchen with sunny breakfast nook, includes updated cabinets, granite counter tops, stone tiled floors. All appliances included, stove, dishwasher and refrigerator. 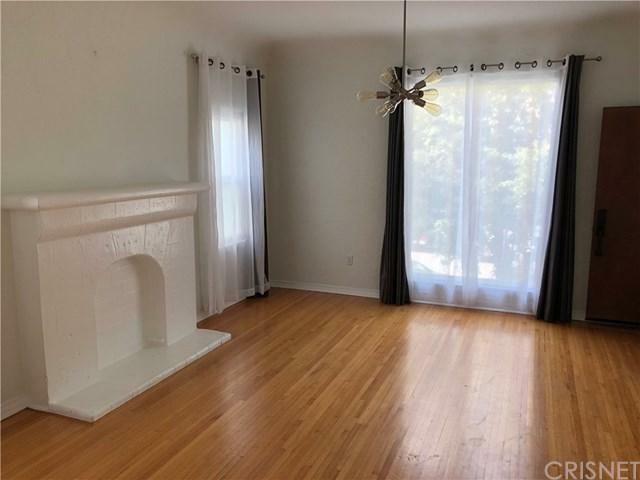 Both bedrooms are spacious and share an updated bath. The kitchen features, The units has forced air heat and air conditioning, tank-less water heating system plus includes with a single car garage. 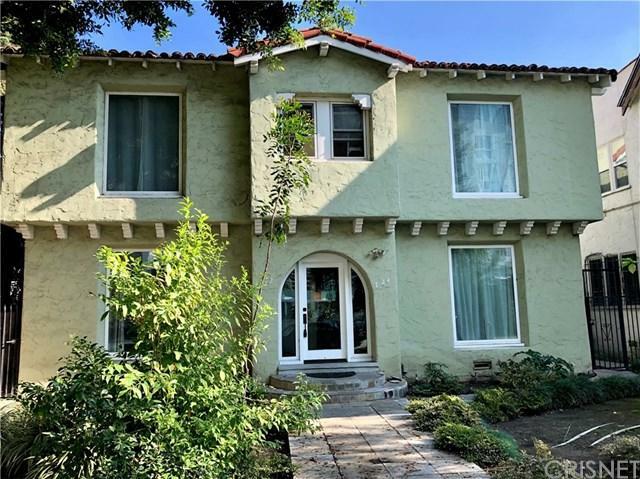 Live in one of Los Angeles most sought after locations. Just blocks to the new subway station, the El Rey Theater, LACMA, SAG-Aftra, Farmers Market and Grove shopping. Not to mention some of the LA's hottest restaurants and bars on The Miracle Mile.